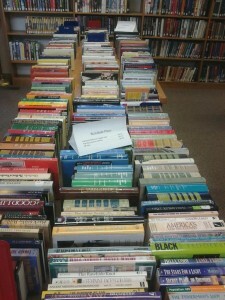 The annual Friends of the Library Booksale is ongoing. This week we are selling everything for $1 a box. 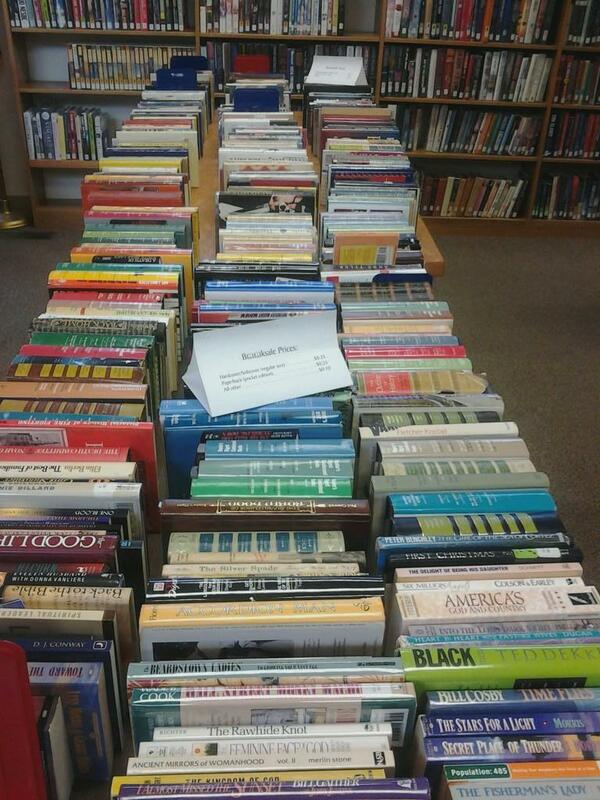 There are many titles left to choose from, ranging from popular authors to older-copyright treasures. We also have numerous cassette-format audiobooks, and fiction and non-fiction VHS tapes. Items are going fast, so come down and fill your box with your choice of winter entertainment today!